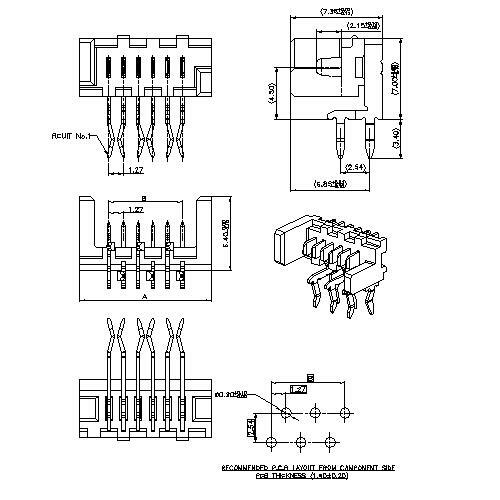 Shenzhen Antenk Electronics Co., Ltd. promoted a 1.27mm pitch Picoflex Type Angle Dip Connector. 1. Current carrying capacity: When selecting the connector for the power signal, pay attention to the current carrying capacity of the connector. Use a derating design and pay attention to the insulation withstand voltage between the pins. 2. 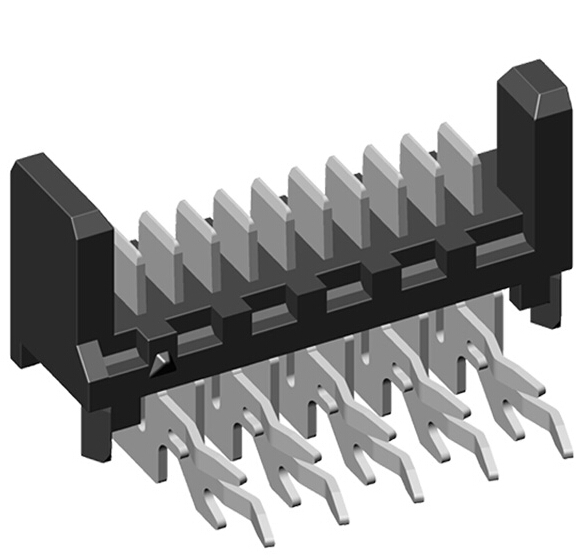 Structure size: The external dimensions of the connector are very important. There are certain space restrictions in the connection of the product, especially the connector on the board, which cannot interfere with other components. Choose the appropriate installation method according to the space and installation location (with front and rear installation, rivets, screws, collars or quick locks on the connector itself) and shape (straight, curved, T) Type, round, square). Looking for ideal Angle DIP Connector Manufacturer & supplier ? We have a wide selection at great prices to help you get creative. All the 1.27mm Picoflex Type Mmcx Connector are quality guaranteed. We are China Origin Factory of PCB Socket Connector. If you have any question, please feel free to contact us.